Finance Minister Jim Flaherty announced last week that Poloz, economist and head of Export Development Canada, the Ottawa-based export credit agency, would take over from Mark Carney, now off to take the reins of the Bank of England. Therien does hope Poloz shows the same care and concern that his predecessor has, continuing the policies already established by Carney. “I wish him the best of luck and hope that he is as focused on protecting the Canadian economy as Mark Carney was,” says Therien. 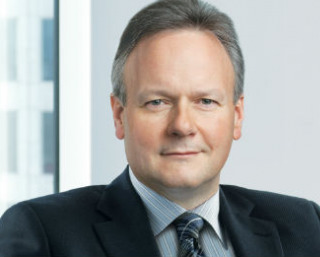 Mr. Poloz, age 57, had been rumoured to be a strong contender given his previous 14-year stretch at the Bank of Canada and global experience that included a stint at the Economic Planning Agency in Tokyo and the International Monetary Fund in Washington. William Harrison, a mortgage agent with DLC Mortgages.ca, says the man in charge of Canada’s banks is certainly head and shoulders above most of his American counterparts.